Don’t Forget Military Monday .. Here's my weekly reminder .... Monday's comin' and on the 5:00 punch out I try to play as many requests as possible for our local military heroes. If you are military .. or if you know someone who is ... and would like a request in your/their honor .. please email me the Name, Branch/Rank, Hometown, Brief Deployment info, and favorite Classic Rock band .. and I'll do the rest! 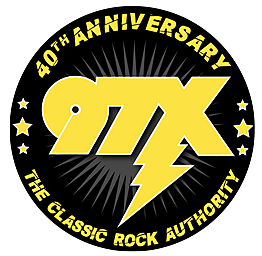 Then listen Monday at 5:00 to Classic Rock 97X ! !